We trust Air North to ship our puppies to their new homes. Air North flies to Vancouver, Calgary, Edmonton, Kelowna, Yellowknife (summer only) and Ottawa (summer only). Local pick up does not earn credit. *US families are welcome to adopt our puppies. Alaskan families are welcome to come pick up their pups here in Whitehorse or meet their puppy at one of Air North’s destination cities. 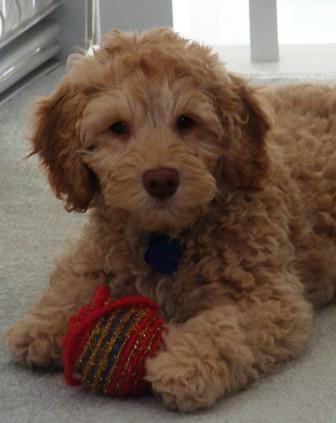 If the puppy is picked up in Canada, GST will apply. For an additional fee, we may be able book your puppy on Alaska Seaplanes. 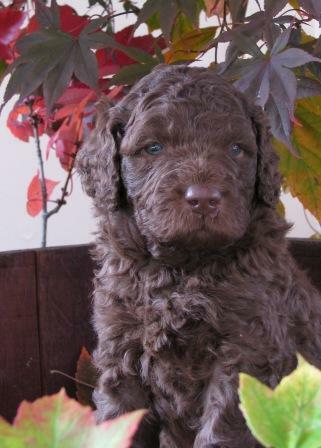 If you’re interested in a puppy from Labradoodles of the North, please fill in our online Puppy Application. We will then contact you and if your application is approved, your non refundable deposit of $500 can be sent to us via email transfer or via check in the mail.